Digital download. 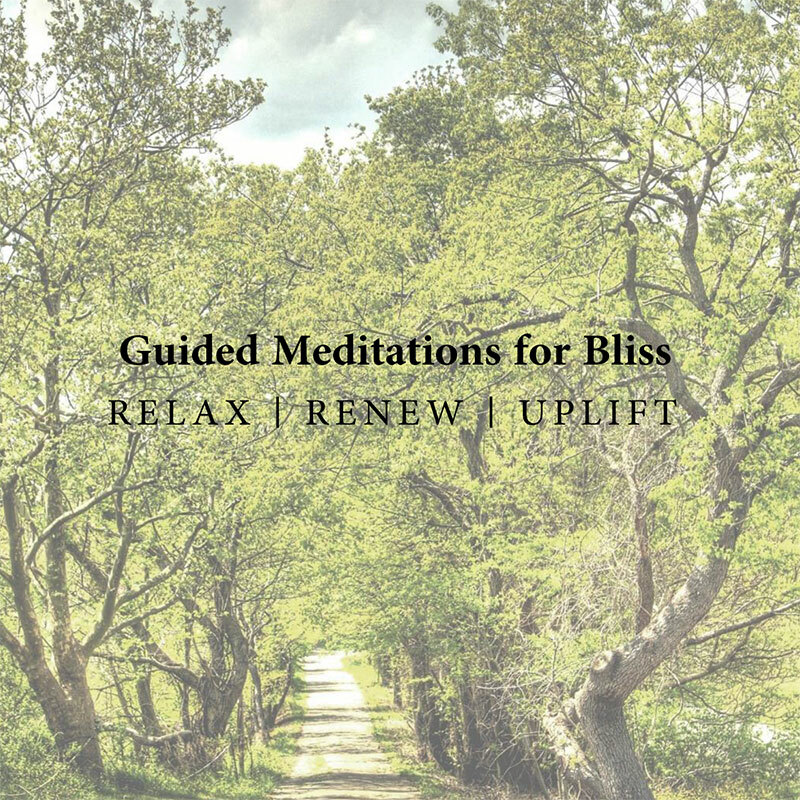 Let these soothing tones relax your cells, and allow the calming words and guiding image, created and spoken by yoga teacher and coach Nicole Smith allow you to find some relaxation, renewed perspective, and bliss. but sitting and trying to breathe isn’t working? and need a way to help yourself unwind? Let these soothing tones relax your cells, and allow the calming words and guiding image, created and spoken by yoga teacher and coach Nicole Smith allow you to find some relaxation, renewed perspective, and bliss.